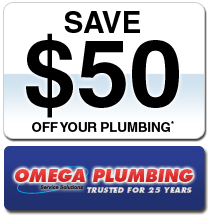 When you need expert gas repairs, inspections and new installations in Kellyville, you can depend on Omega Plumbing. 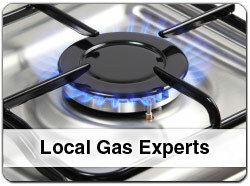 With fully licensed, experienced and insured gas experts, you can count on our great service. For all you gas needs, from pipe repairs, to gas oven connections and new gas lines for outdoor barbecues, Omega Plumbing has the experience to handle it. 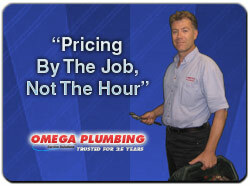 When Omega Plumbing comes to your Kellyville home or business you can be sure of presentable, uniformed plumbers who will be friendly, courteous and helpful. When you use Omega Plumbing, you can relax as all our gasfitters are fully licensed and insured for all your Kellyville plumbing needs. 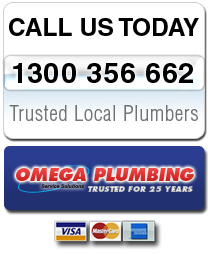 For great service for all your gasfitting needs in Kellyville, call Omega Plumbing today.